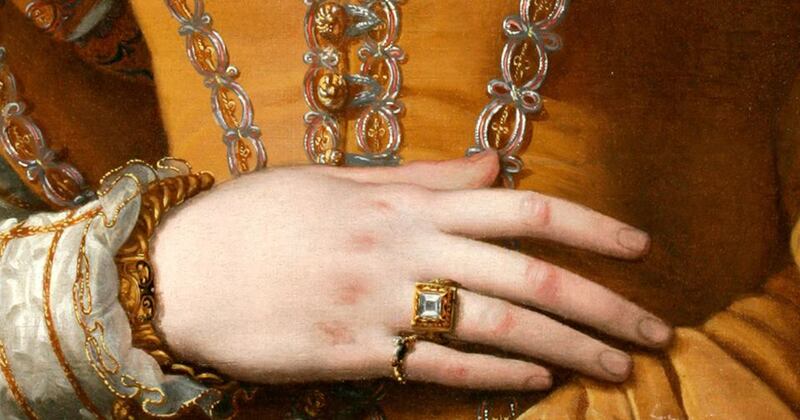 On at Palazzo Strozzi in Florence until January 21st, 2018, is the impressive exhibition Il Cinquecento a Firenze. 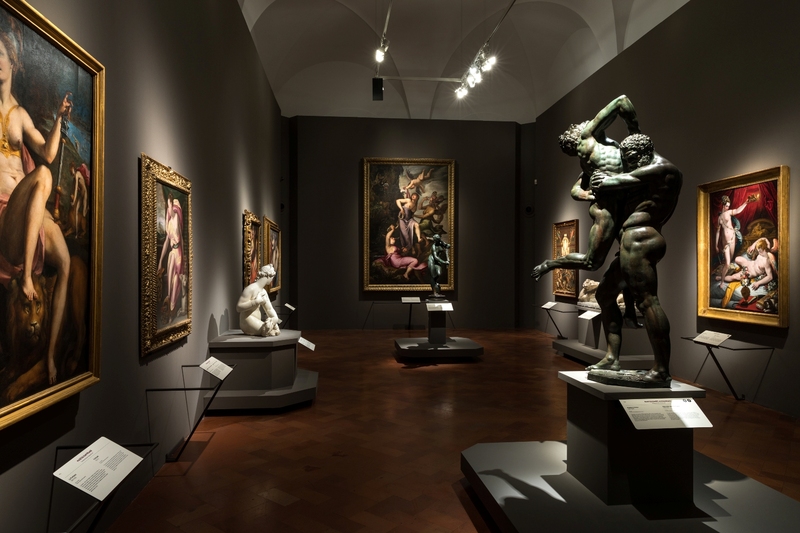 Tra Michelangelo, Pontormo e Giambologna, a showcase of over 70 masterpieces from the 16th century. 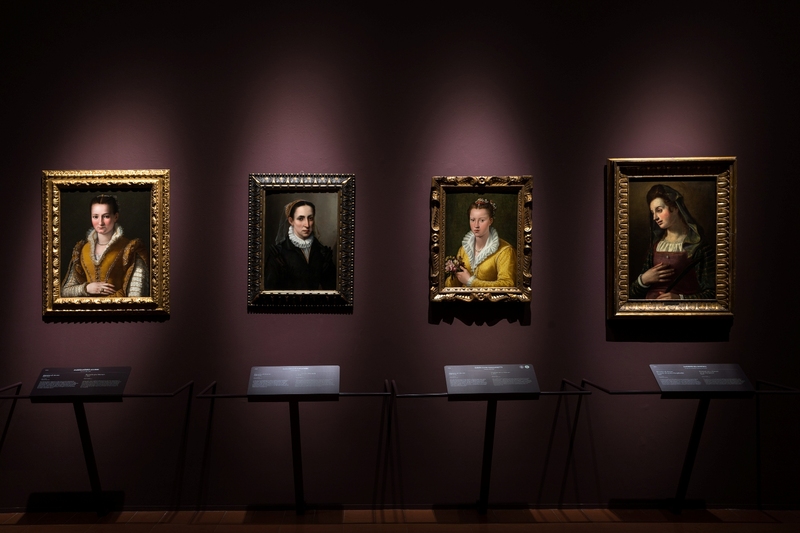 On show works of art by artists such as Michelangelo, Giorgio Vasari, Bronzino, Pontormo, Rosso Fiorentino, Giambologna and Bartolomeo Ammannati and Santi di Tito. This was the period of the Counter-Reformation and the Council of Trent. In Florence Francesco I de’ Medici was continuing his father’s, Cosimo I, patronage of the arts, supporting artists and founding the Accademia della Crusca, as well as building the Medici Theatre. This was an age of particularly outstanding cultural and intellectual talent. Open every day, including holidays, from 10 am to 8 pm, on Thursday until 11 pm. Full price ticket costs 13 Euros. 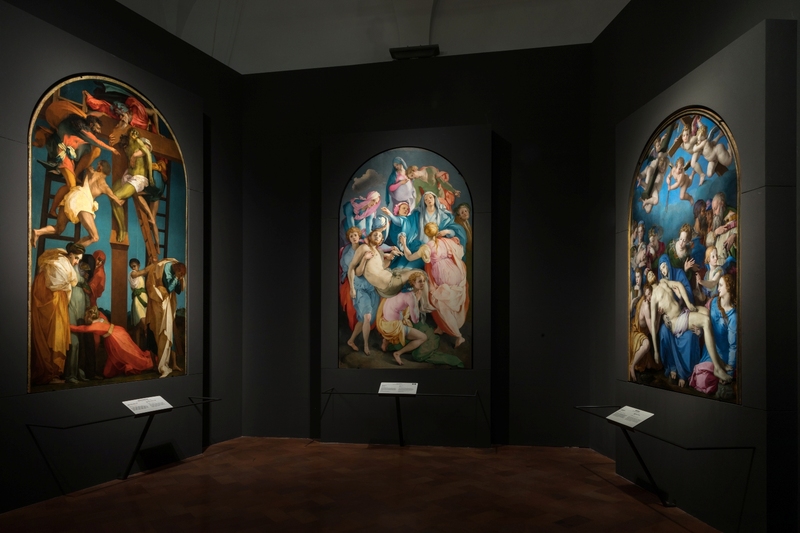 Questa voce è stata pubblicata in Art exhibitions in Tuscany, Art in Florence, Exhibitions in Florence, Florence, Tuscany e contrassegnata con Accademia della Crusca, Bartolomeo Ammannati, Bronzino, Giambologna Ammannati, Giorgio Vasari, Il Cinquecento a Firenze, Michelangelo, Palazzo Strozzi, Pontormo, Rosso Fiorentino, Santi di Tito. Contrassegna il permalink.